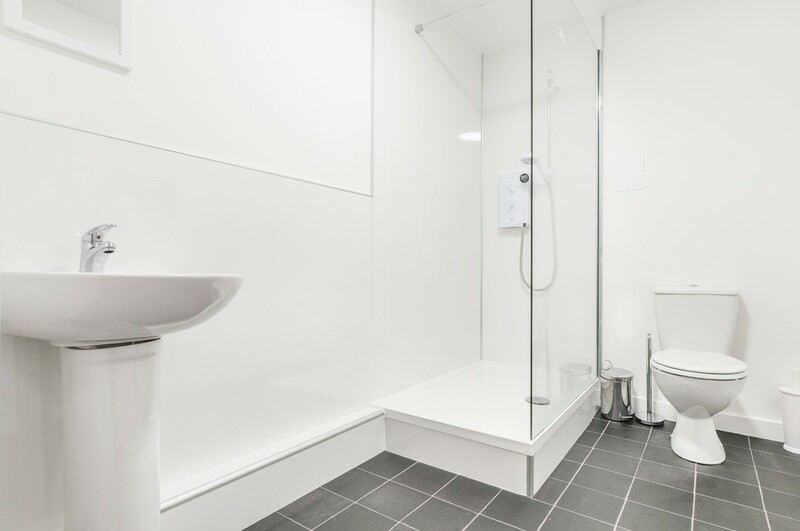 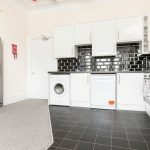 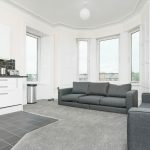 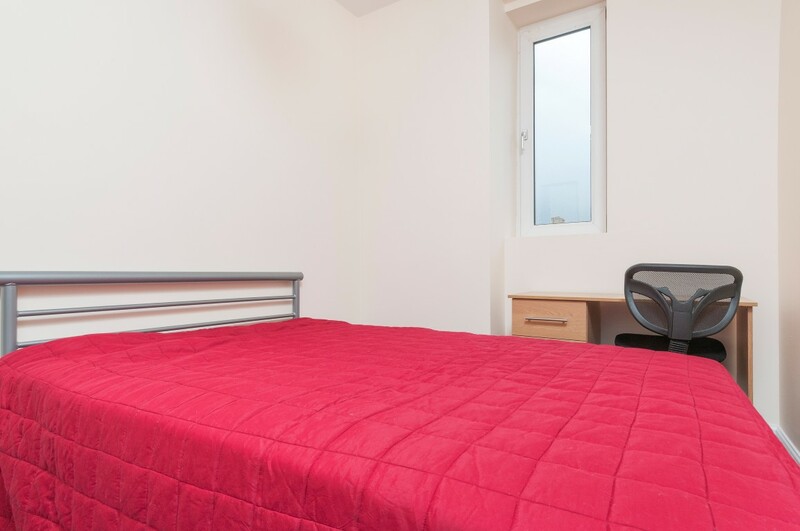 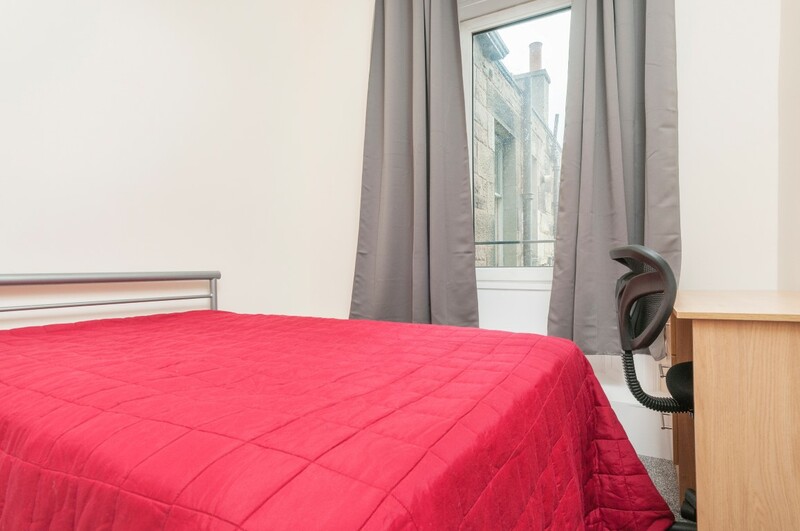 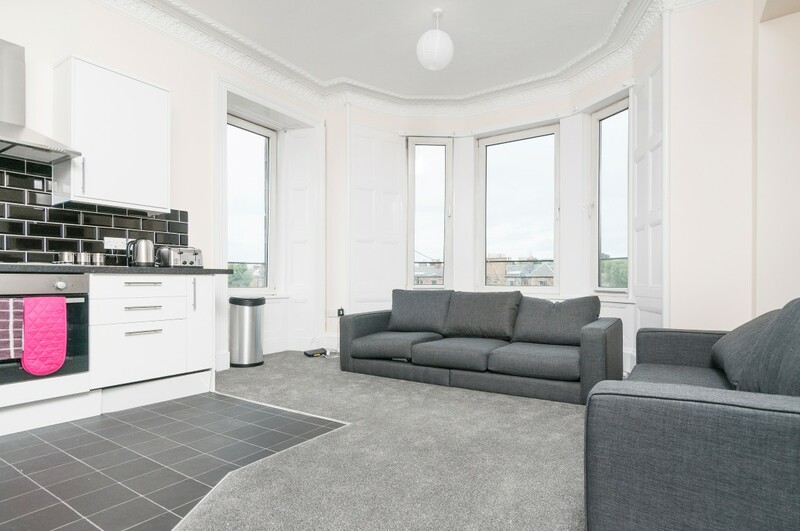 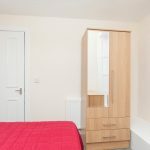 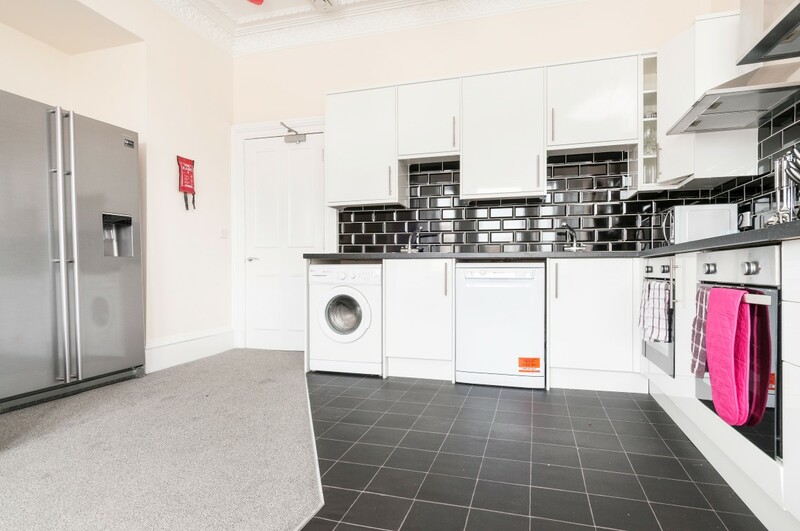 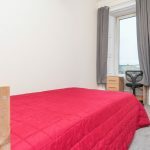 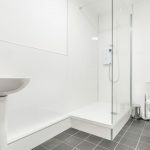 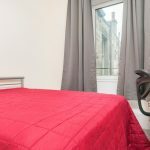 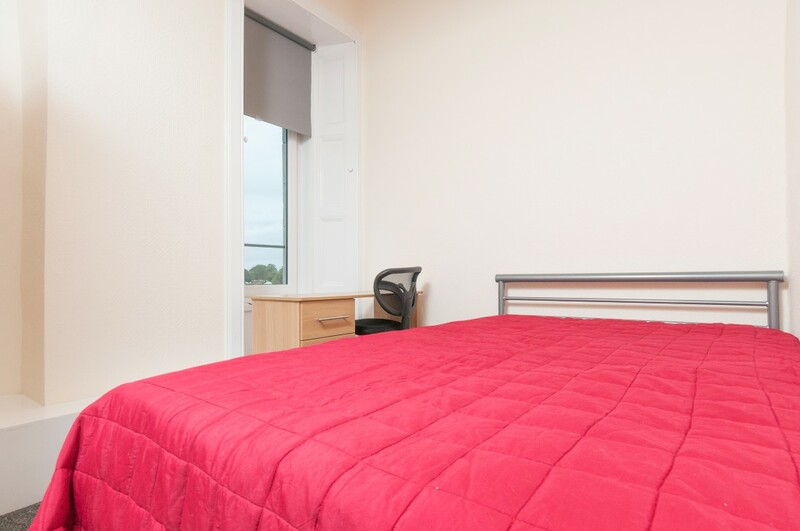 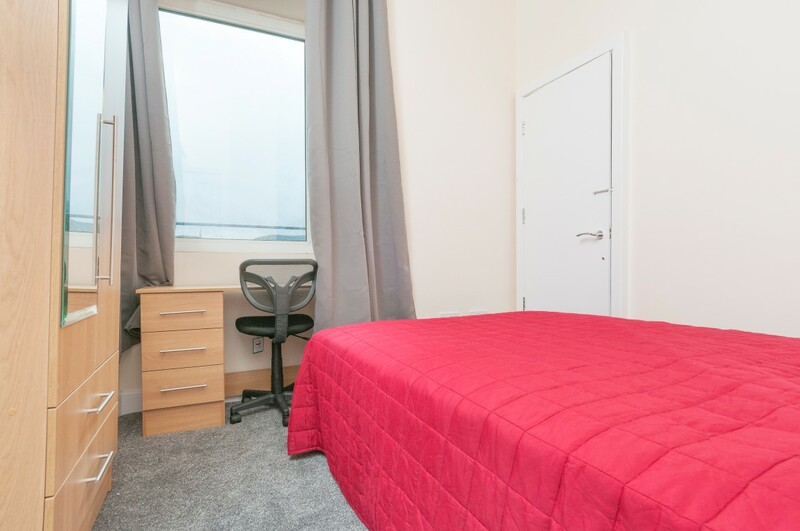 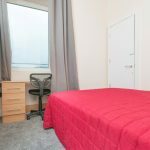 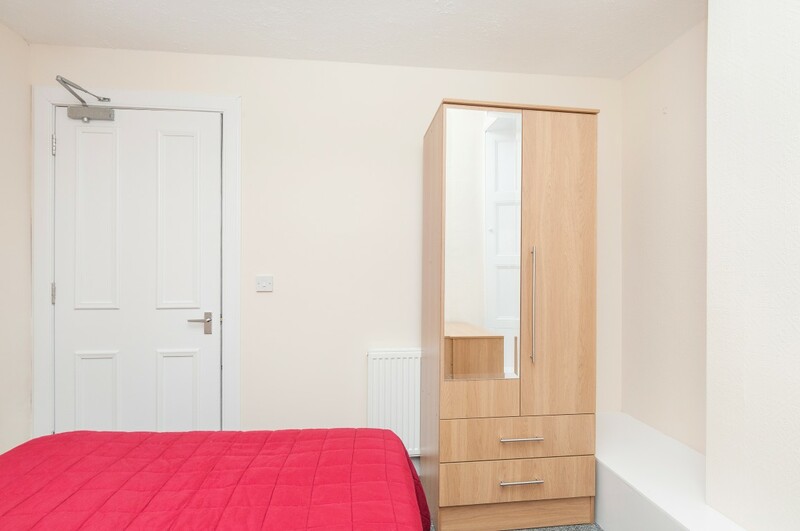 STUDENTS: Supreme, refurbished 6 bedroom HMO flat in Morningside - available June 2019! 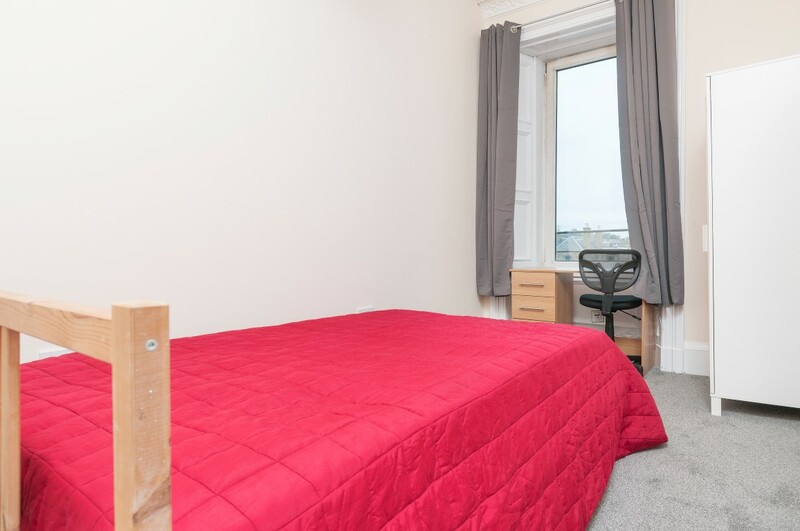 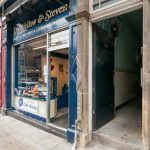 STUDENTS: Exceptional 6 bedroom top floor HMO licensed flat located on Morningside Road in the bustling Morningside area of the City. 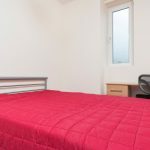 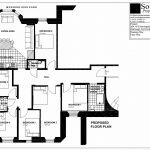 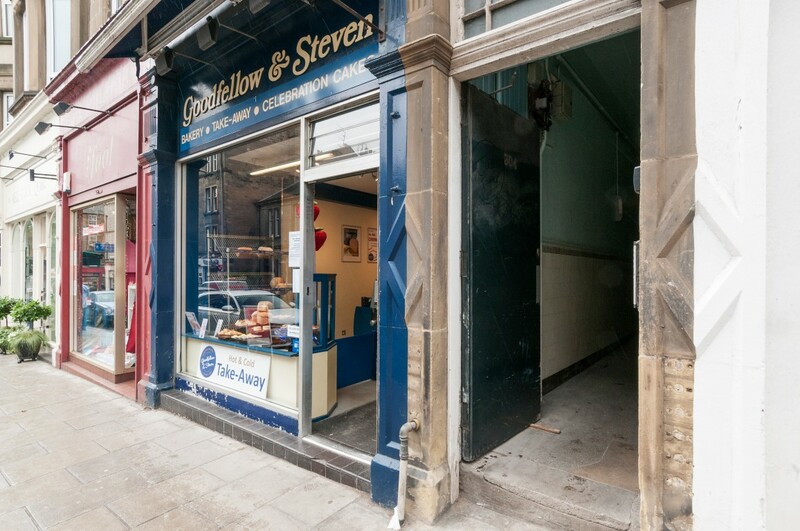 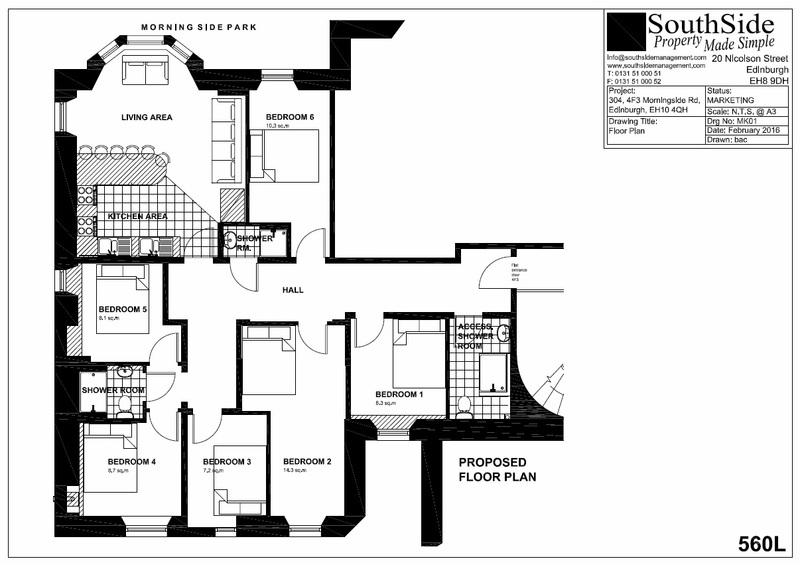 This is a highly desirable area with good transport links to several university campuses. 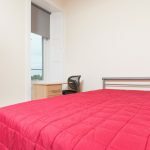 The surrounding area also offers a wealth of excellent amenities including supermarkets, restaurants, take-aways and shops – available right on the doorstep.